Users of the CyanogenMod Android ROM might be interested to learn that a new features is expected to roll out to the software in the near future that will allow users to create screen recordings. 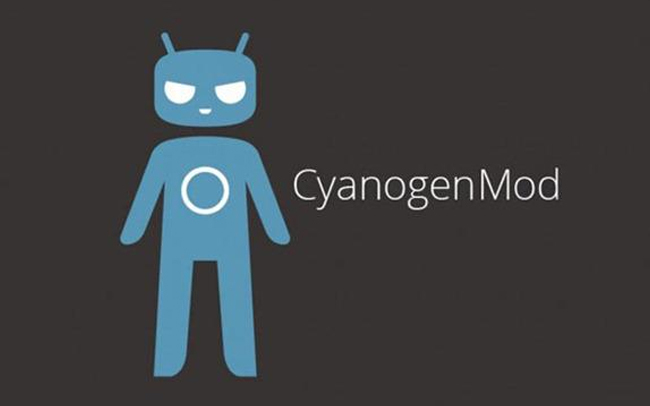 The developers of the CyanogenMo Mod have this eek revealed that they are planning to integrate native screen recording in a new release after details were uncovered in a previous release hinting at the upcoming feature. 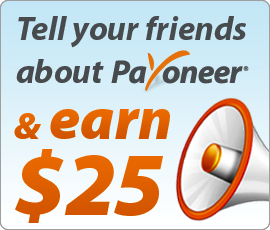 Check out the video after the jump to learn more and see it in action. CyanogenMod is an open source replacement firmware for Android smartphones and tablet devices that is being developed as free and open source software based on the official releases of Android by Google, combined with original and third-party code. No official timescale has been announced by CyanogenMod for the roll out of the new native screen recording feature, but as always when more information is announced we will keep you informed and up to date.For more information on the latest CyanogenMod release and to download it for your Android device jump over to the official CyanogenMod website for details.